Your New Opinion - Ep. 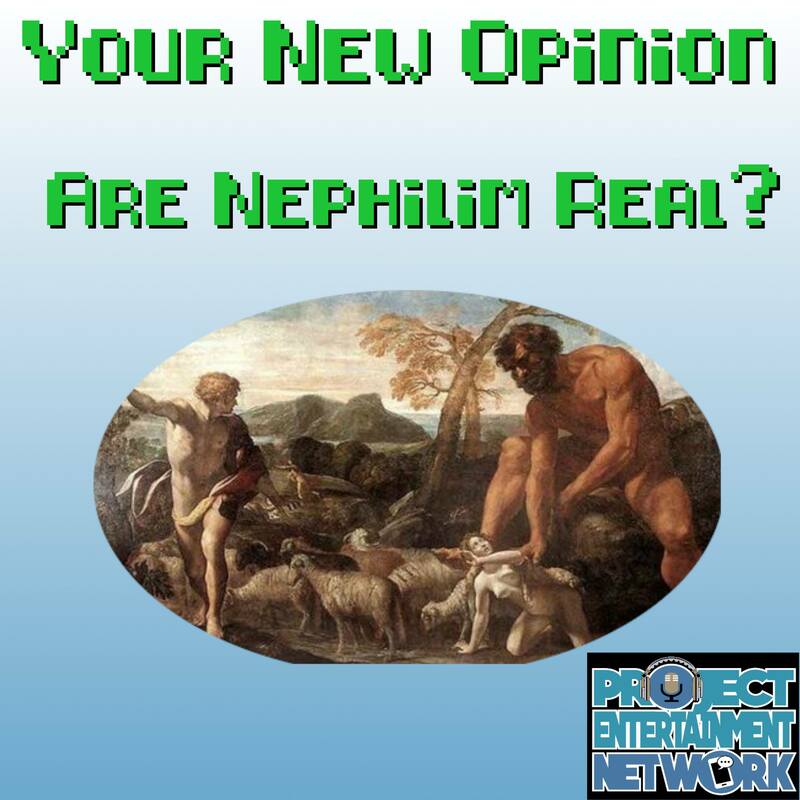 85: Are Nephilim Real? The boys get biblical in this new episode. Debating a fan-picked topic, Ryan and Nick find that this was way more difficult than their research normally tends to be! Earlier this week, the Emmys gave out awards celebrating actors and their craft. And even though the boys have repeatedly mentioned awards are stupid, they have no problem using this one as an excuse to record a whole episode about acting! Your New Opinion - Ep. 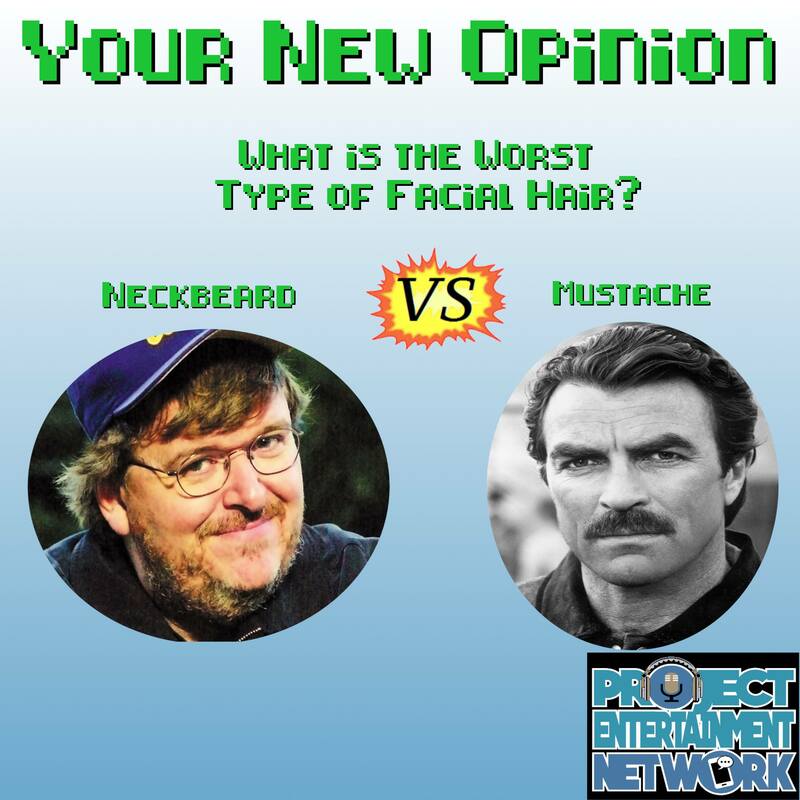 83: What is the Worst Type of Facial Hair? RIP Burt Reynolds. 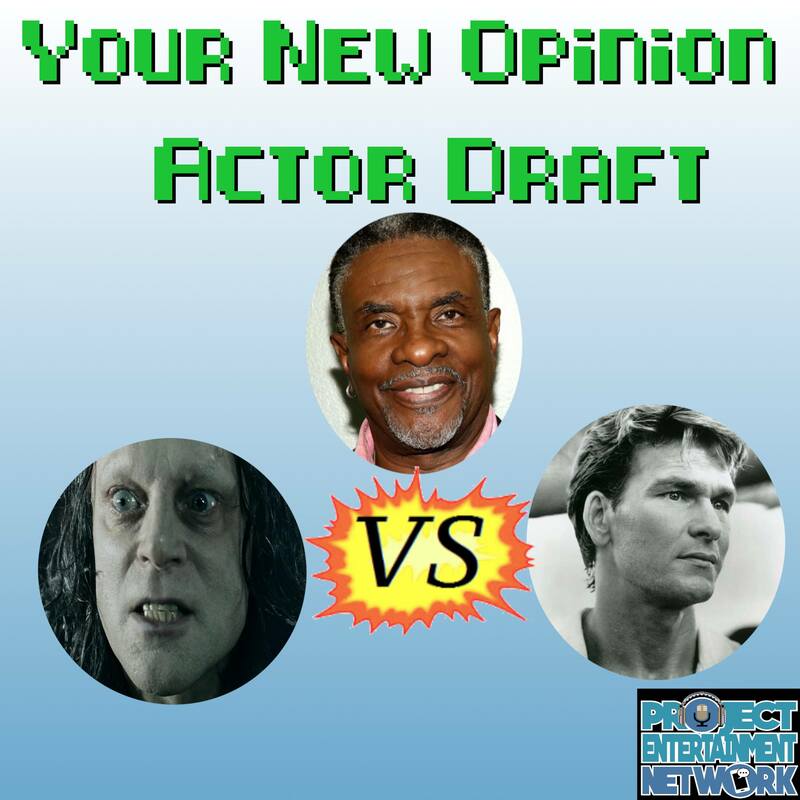 Despite our accidental too soon joke in this episode, the boys decide to debate this hotly-contested, extremely silly topic. Things get hairy. Uh, just fuhgeddaboudit, you medigan'! 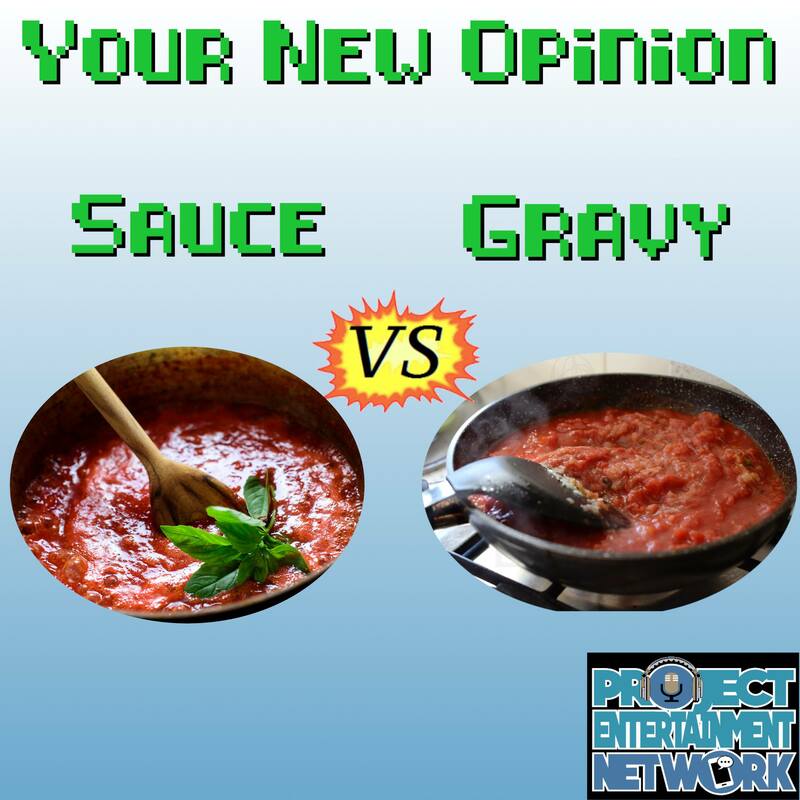 The boys go back to their New Jersey Italian roots and debate what is probably the most contested argument among all of the Italian-Americans out there--What do you call it: sauce or gravy?